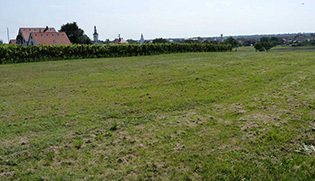 We offer parking for caravans and motorhomes in our car park and adjacent green areas, which are part of the vineyard area. 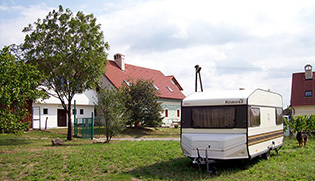 Since February 2013 we have been partners of Czech Discovery as agro hosts and we offer parking for caravans for free. The offer applies only to holders of Czech Discovery club cards.